We offer AES IntelliNet because the speed of your communications could be the difference between life and death. 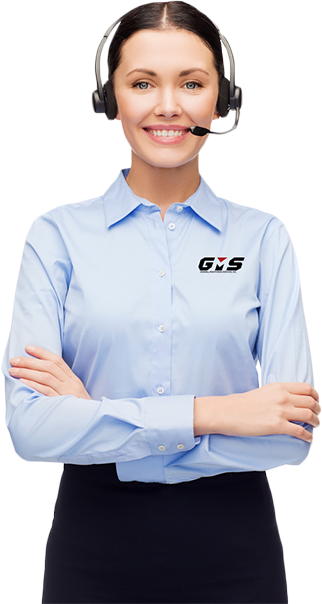 GMS has the capabilities to handle any and all communication methods including the powerful AES Intellinet mesh radio network. Intellinet is the leader in wireless mesh alarm communications offering the fastest signal transmission speed of any current technology. It is easy to install, easily scalable, and has transmission speeds as fast as 2 seconds!